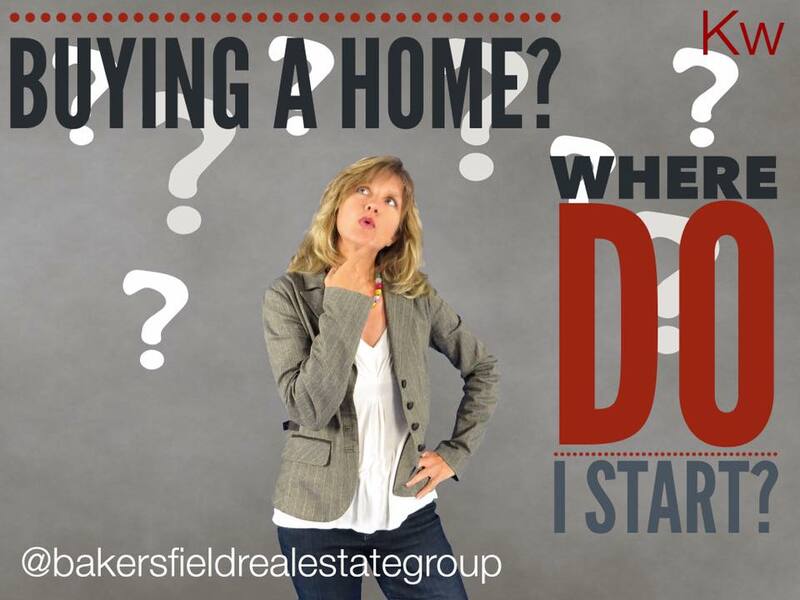 What is the first step to take when buying a home? What is the first thing most buyers do when they decide they want to buy a home? 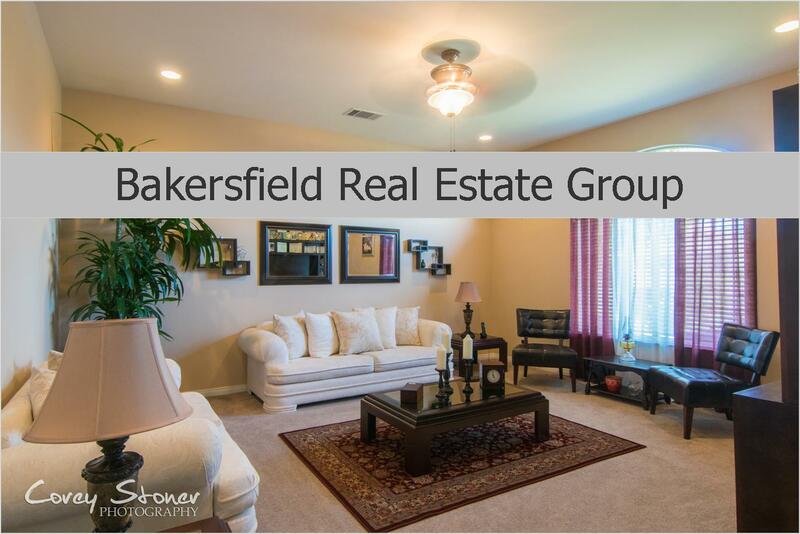 They grab the Home Magazine, start visiting Open Houses and searching online. Some people even read How-to articles to get an idea of what they are in for. The first step to take before calling on the For Sale sign or registering on the Home Search website is to look at your Savings account. Well.. because determining how much money you have for closing cost and down payment will affect almost every aspect of your home purchase - including how you write your offer thus your Buying Power. This also affects your loan program & interest rates. So you see, if you have money saved for your down and closing cost then this gives you optimal buying power. The most popular loan programs out there include Conventional Fixed rate Loans, FHA & VA. It's important to have an idea of what you down payment should be when you are shopping rates. Think about it.. the les you put down the higher interest rate you willbe charged. Different oanprograms also vary in the rate they charge. FHA, Conventional and A all offer fixed rate loans. Your best bet is to shop lenders online to get a solid grasp on what the best program for you..or better yet we have great lenders that can meet with you in person and give you detailed info on the best loan program that would fit your needs. Another reason you will need insight on down payment is when it comes time to write up your offer, this info is required on the purchase agreement. FHA & VA also need the offer to be written up a certain way. If you will be requesting that the seller help you with closing cost you will need to make sure your loan program will allow it. If you put more down.. the less you can ask for. Some loan programs allow closing cost assistance from sellers and some don't. Just remember the larger the down payment, the higher chance of you qualifying for a loan. So before you start house hunting, searching online or in your favorite neighborhood, get yourself familiarized with loan programs and down payment requirements. In the end you will be glad you did!